As of July 21st, there are 144 single family homes and townhomes on the market and only 53 condominiums. For condos prices are ranging from $350,000 to $3,250,000. We finished the second quarter strong with 84 condos sold January 1st through June 30th. 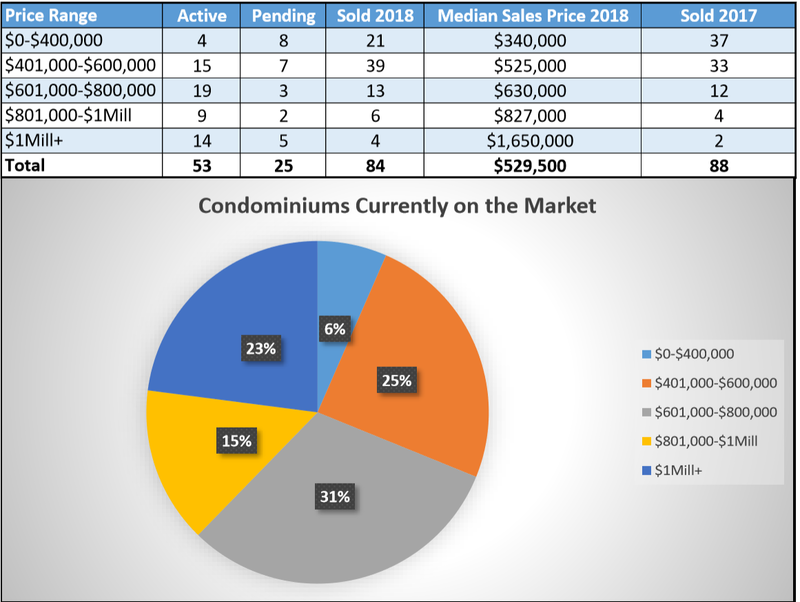 Condominiums are selling close to their asking price, the median list to sell ratio is at 98%. We are witnessing another great real estate year in Incline Village, however we still have buyers searching for their ideal Tahoe home, with the economy still going strong and property values on the rise, the longer those buyers wait more they will end up spending for that dream home.